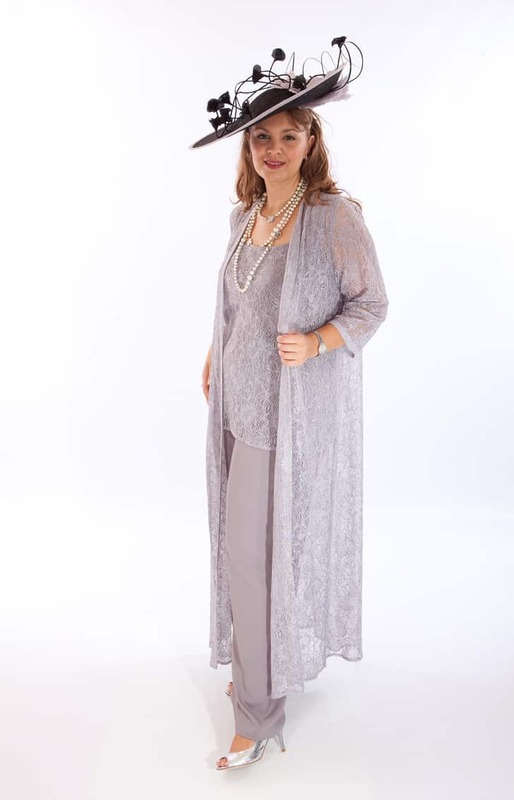 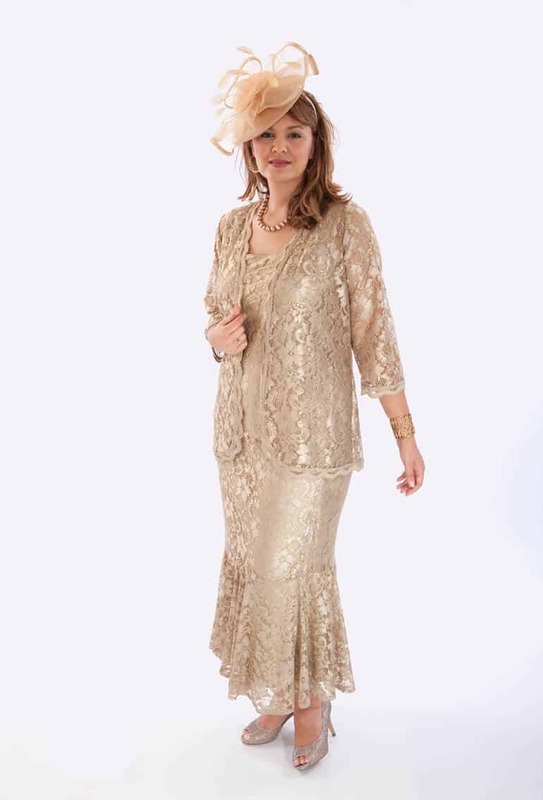 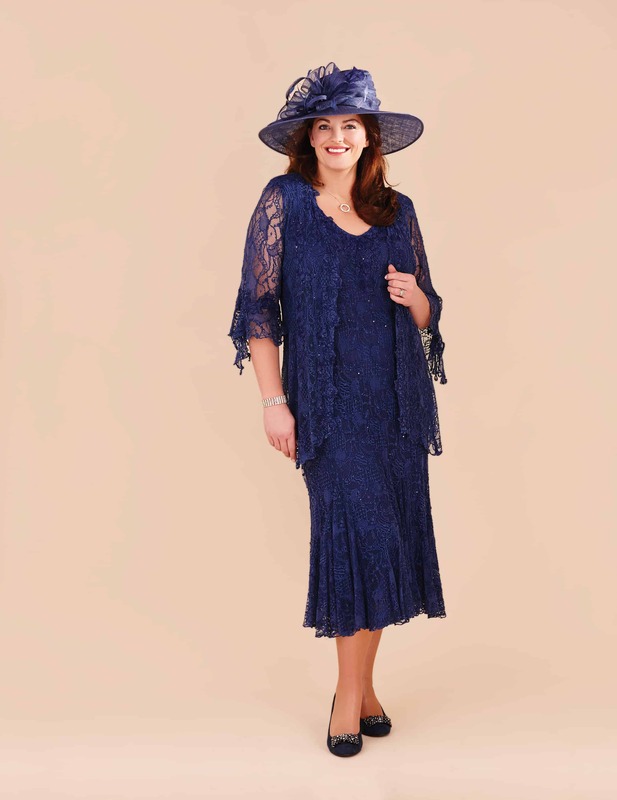 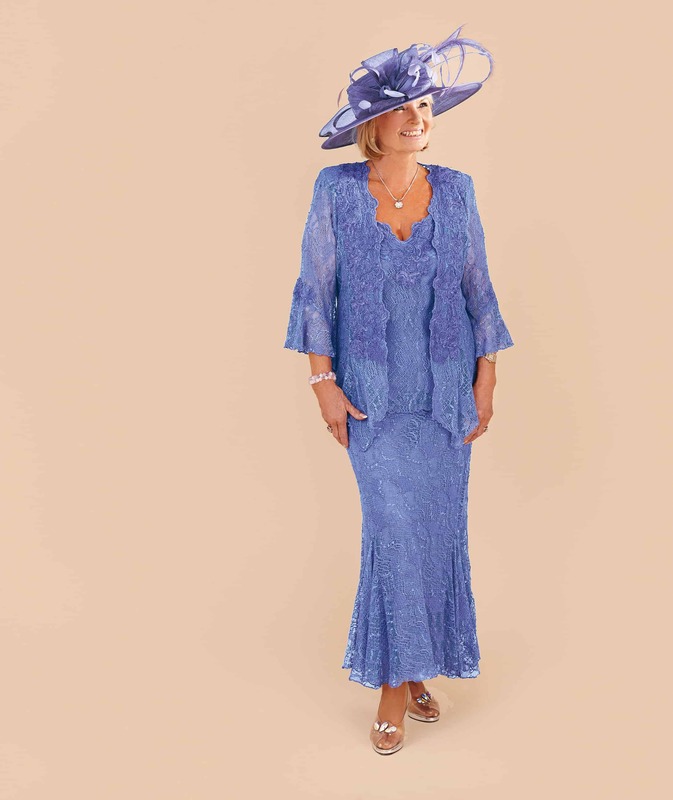 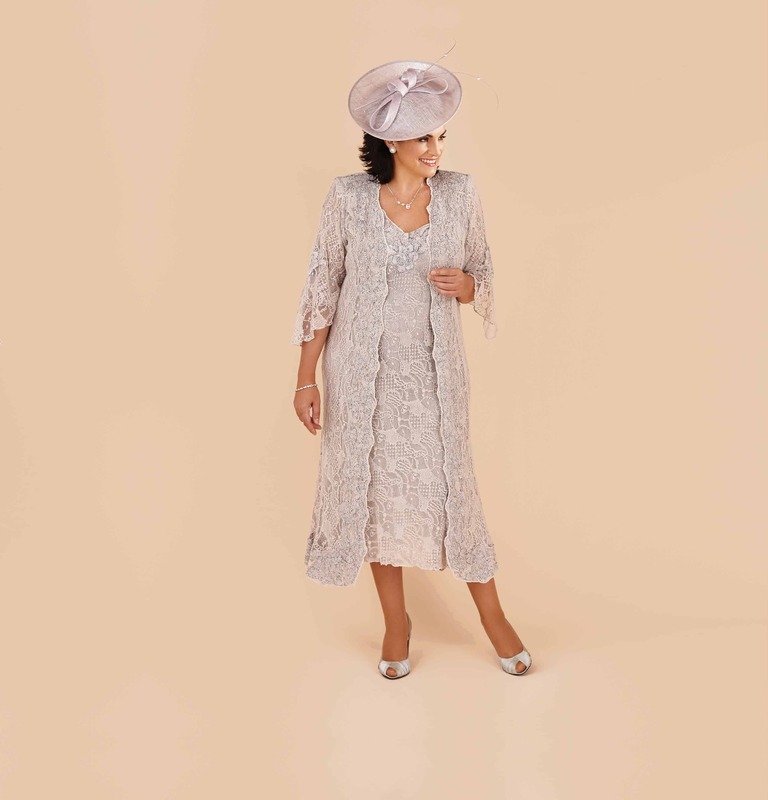 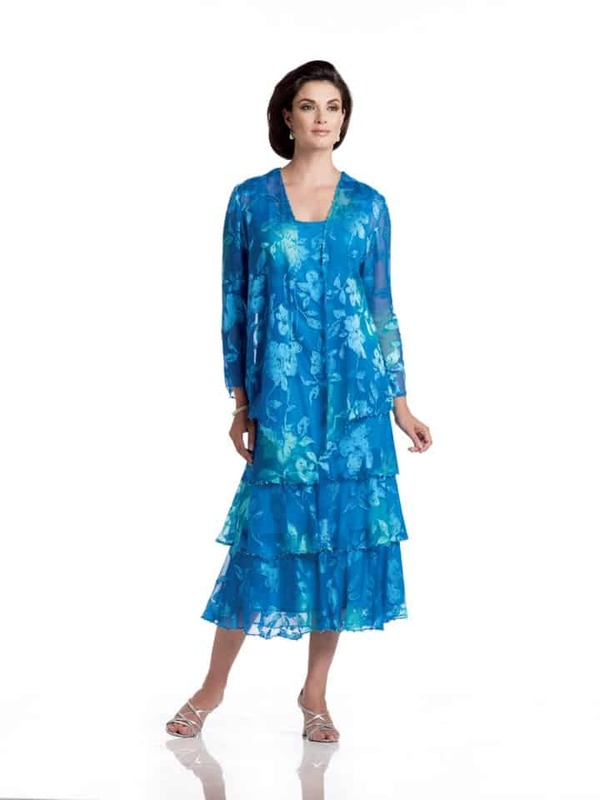 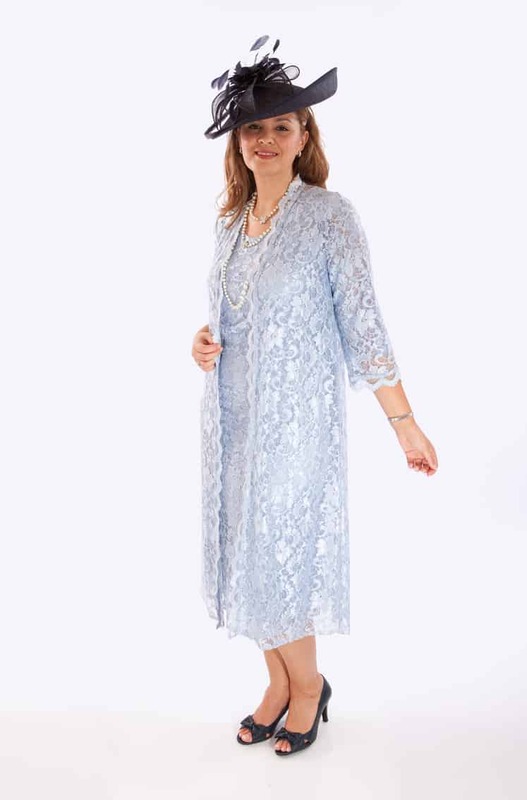 At Frox of Falkirk we specialise in occasion wear outfits for fuller figured ladies. 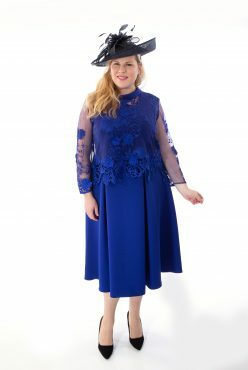 We stock to a size 32, and have many brands that are designed for plus size women. 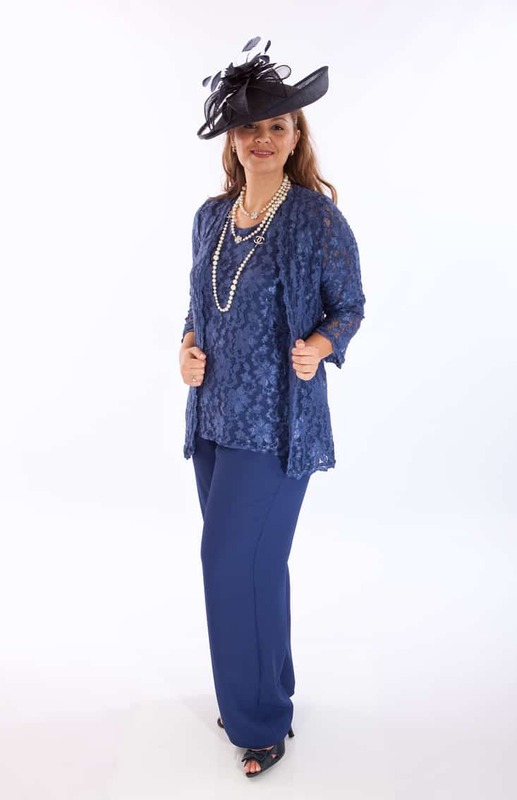 From floaty comfortable styles, trendy trouser suits and fitted styles, we have it all!